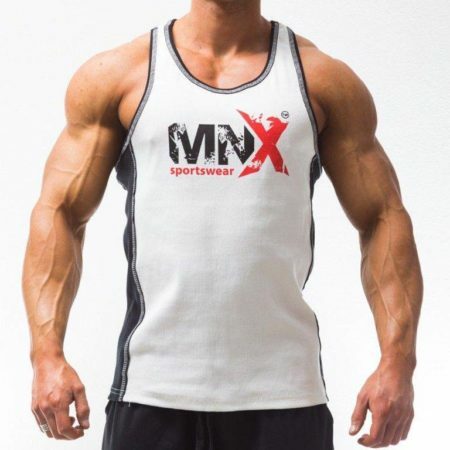 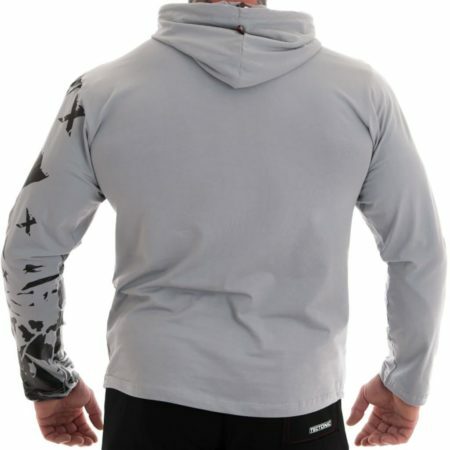 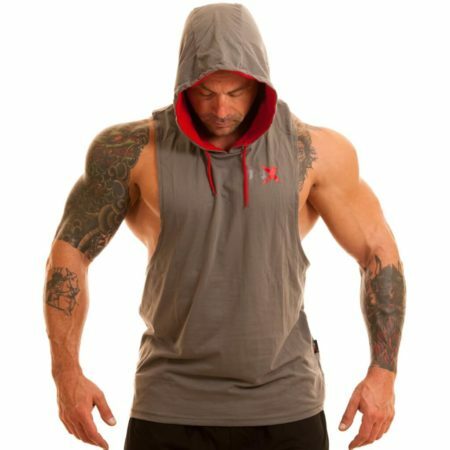 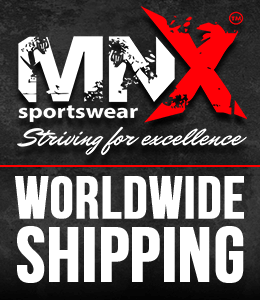 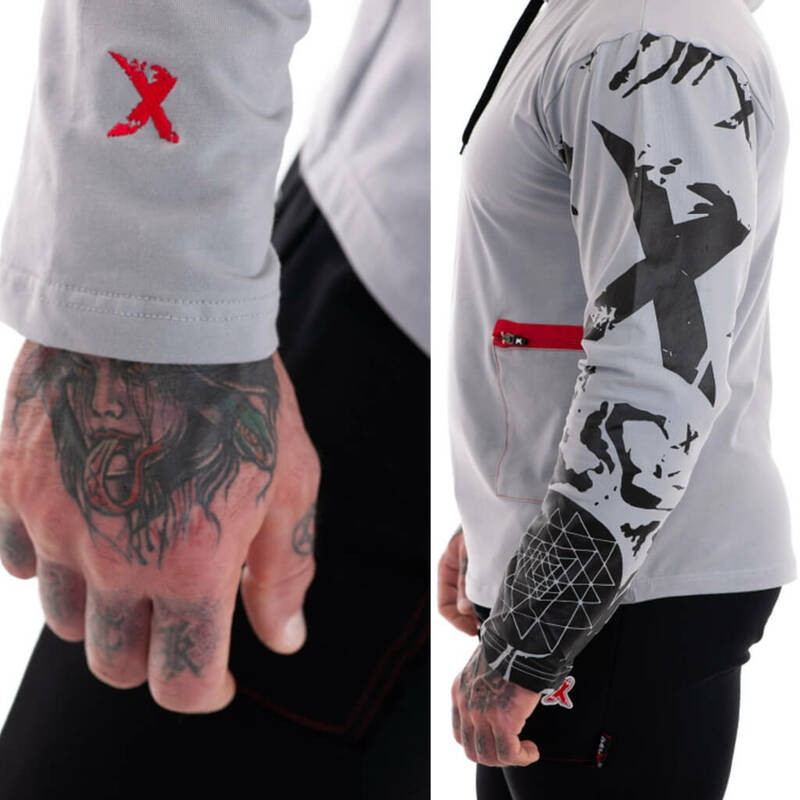 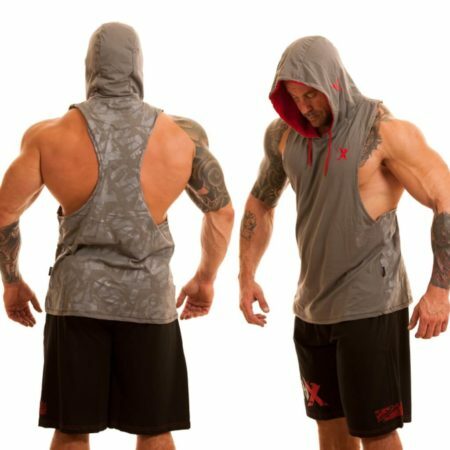 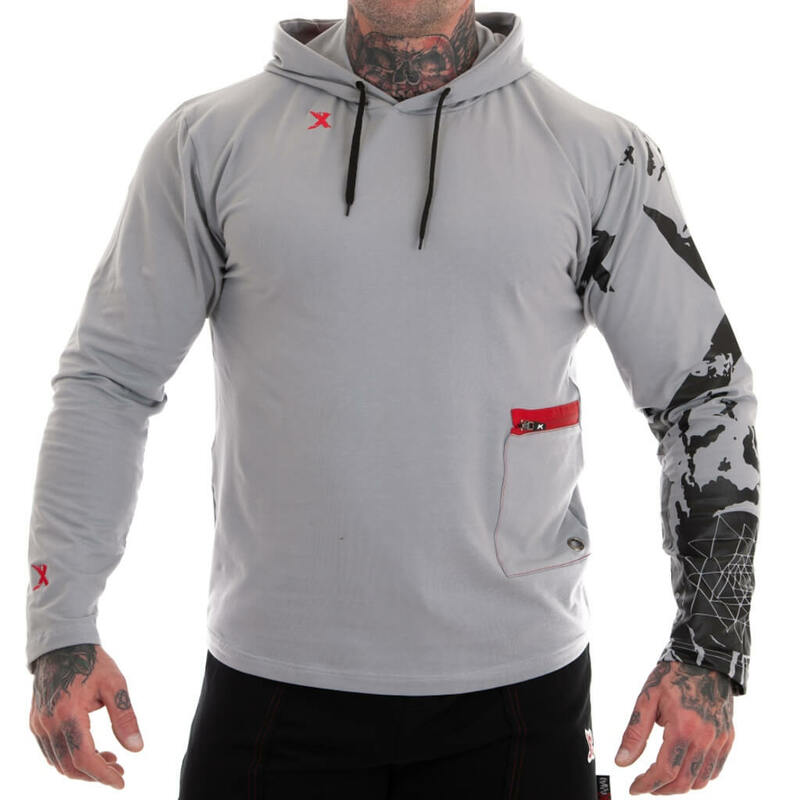 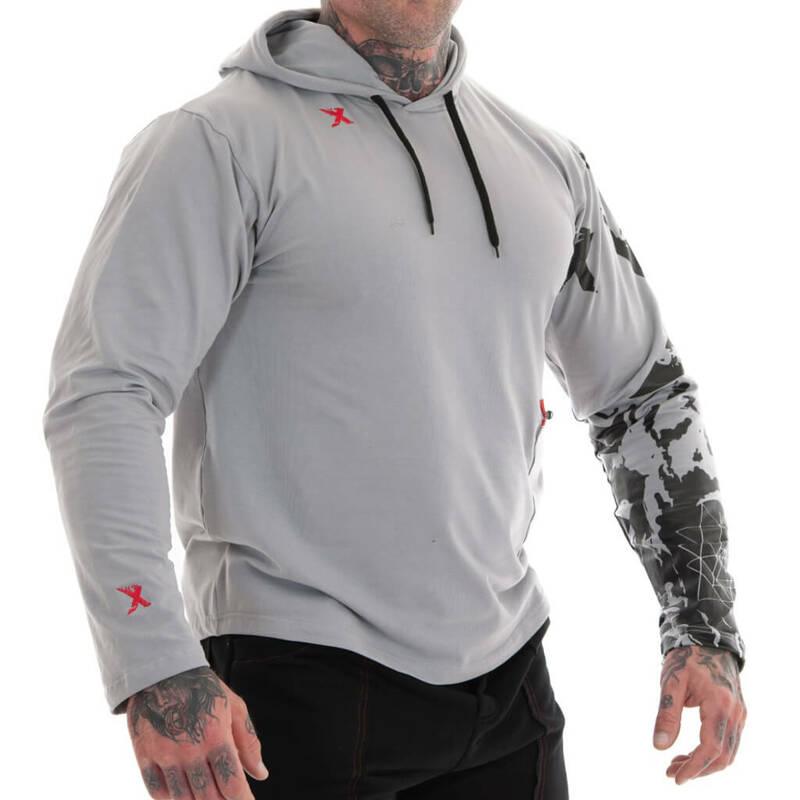 Modern and comfortable MNX hooded top Legacy, made of breathable and lightweight cotton. 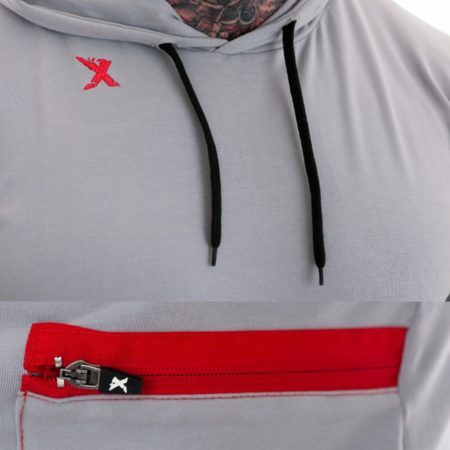 Zip pocket with MNX eyelet on front, embroidered logo on top and hood with drawcord for an adjustable fit. 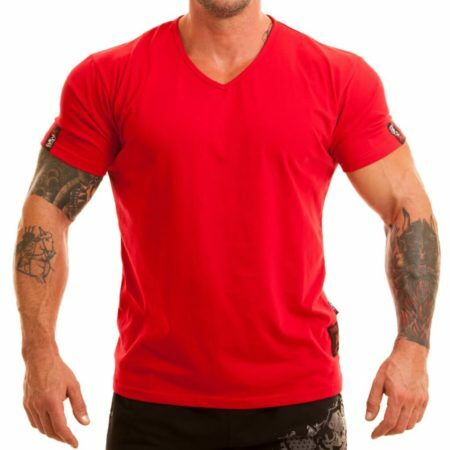 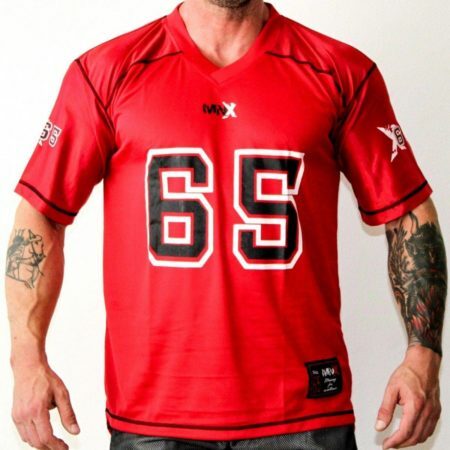 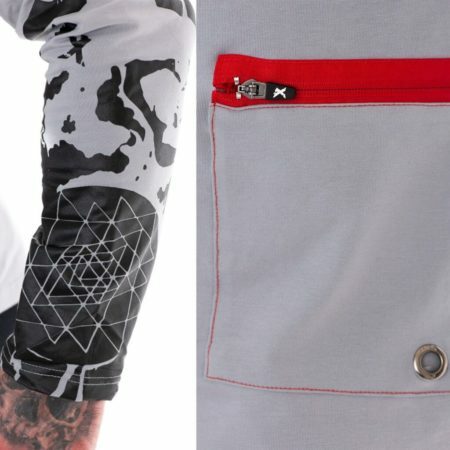 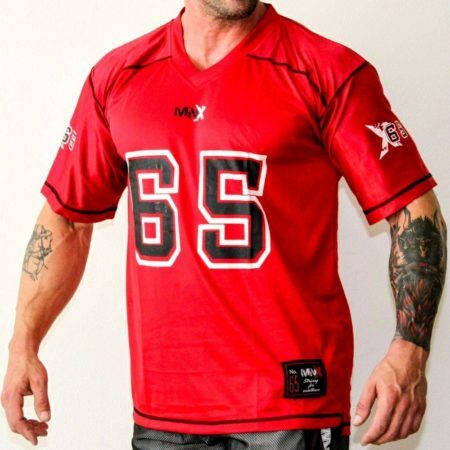 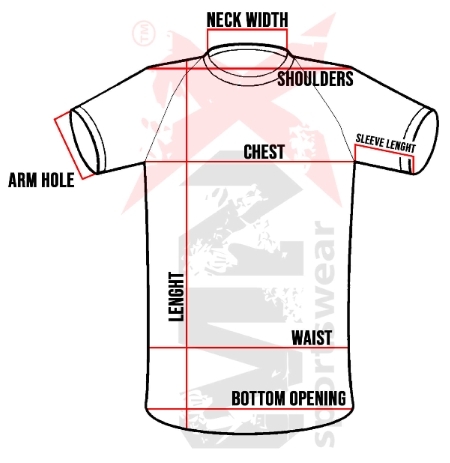 Stylish MNX inspired print on the left sleeve. 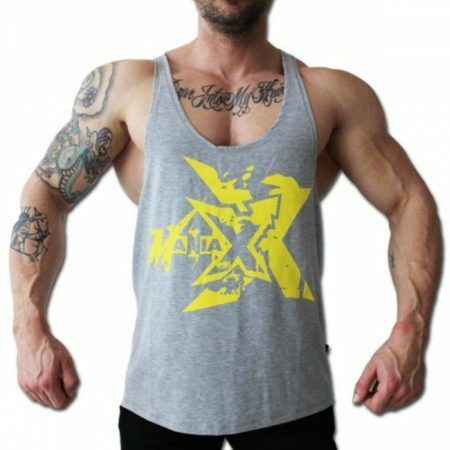 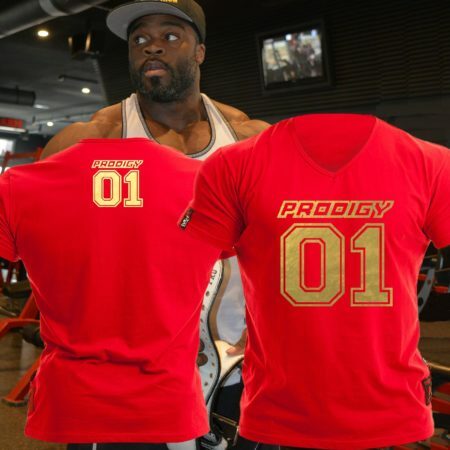 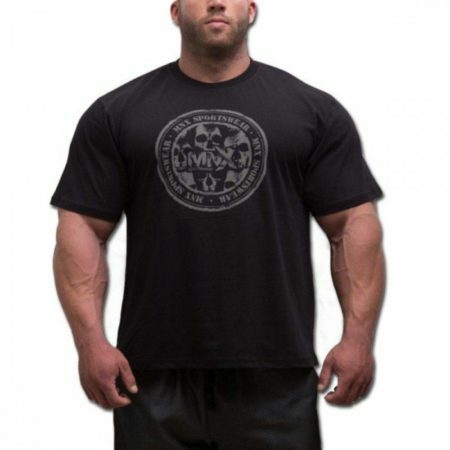 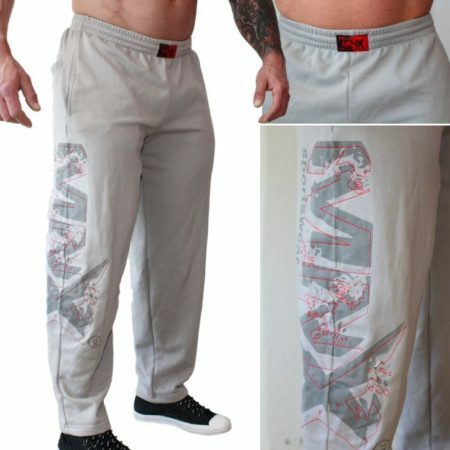 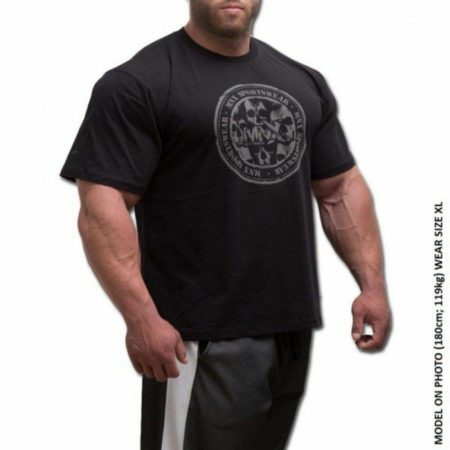 Available in sizes S – 3XL. MNX cotton hooded top Legacy.